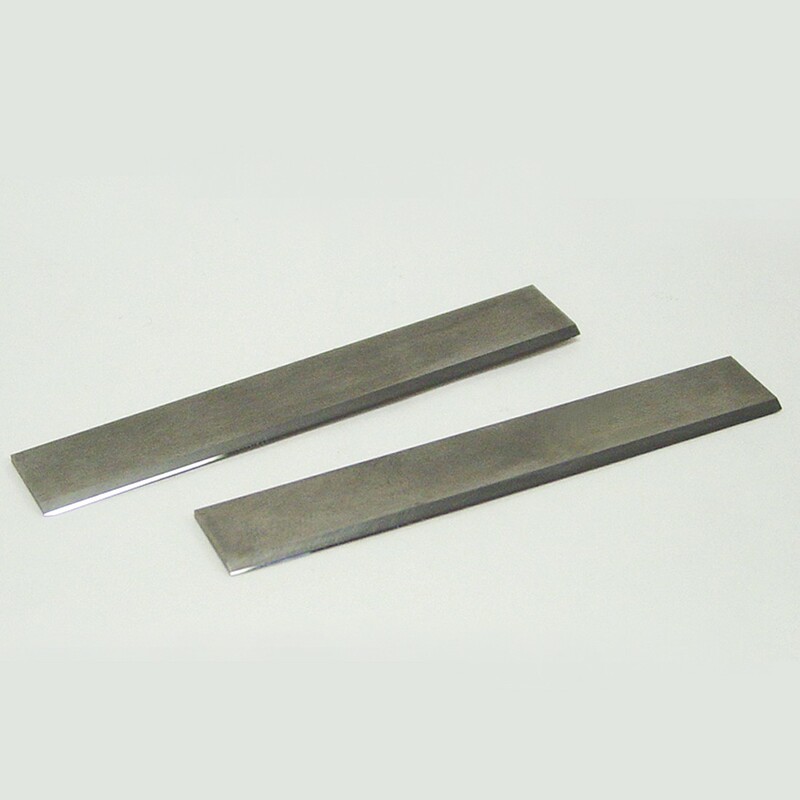 Disposable Tungsten Carbide Blades | Polysciences, Inc. Recommended for hard tissue, bone or material embedded in MMA or GMA, frozen. 100% solid high grade tungsten carbide.